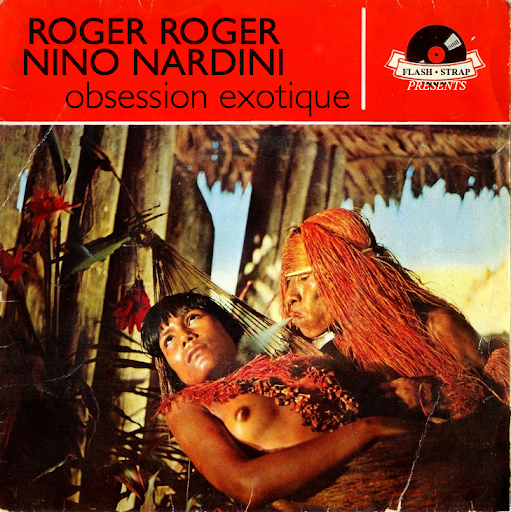 When Roger Roger and Nino Nardini got together to record Jungle Obsession, the two old friends were doing more than just creating the finest Exotica record since the heyday of Exotica. They were also making a brilliant tribute to a genre they held dear-- a culmination of years of personal exotic obsession. 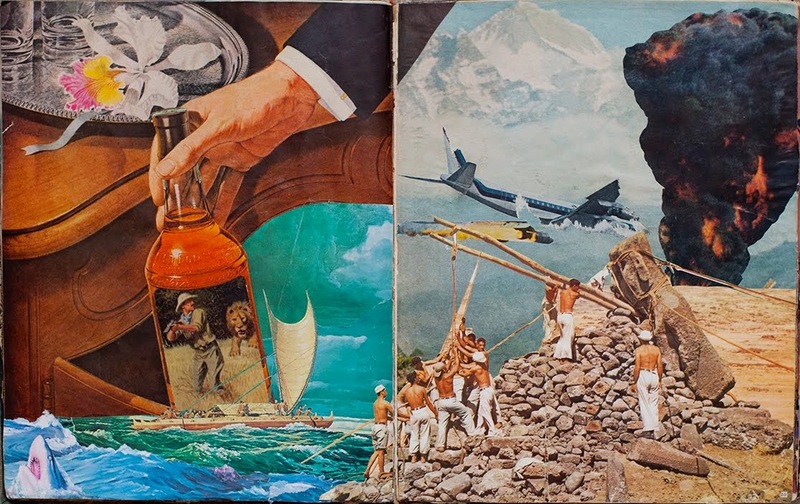 The influence of Exotica, perhaps most specifically Les Baxter, can be found throughout both's body of work: from straight Exotica numbers with full orchestras, to "Exotica" homages in a groovier library style, to jungle funk, latin jazz, synth safari, lush pastorale, etc. indeed, some of Roger Roger's earlier work (Musique Des Iles and Méditerranée, as well as an EP labelled Roger Roger 2) basically are unqualified Exotica, albeit a bit lite in tone and saccharine in string. 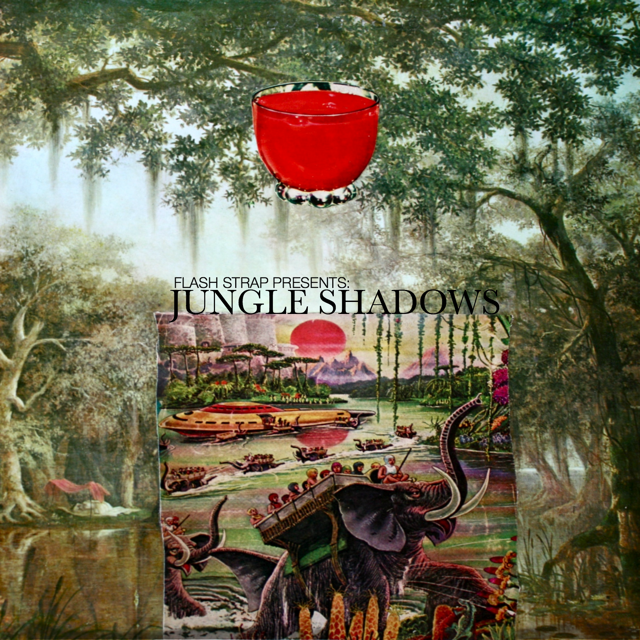 There's scarcely a record I like better than Jungle Obsession. 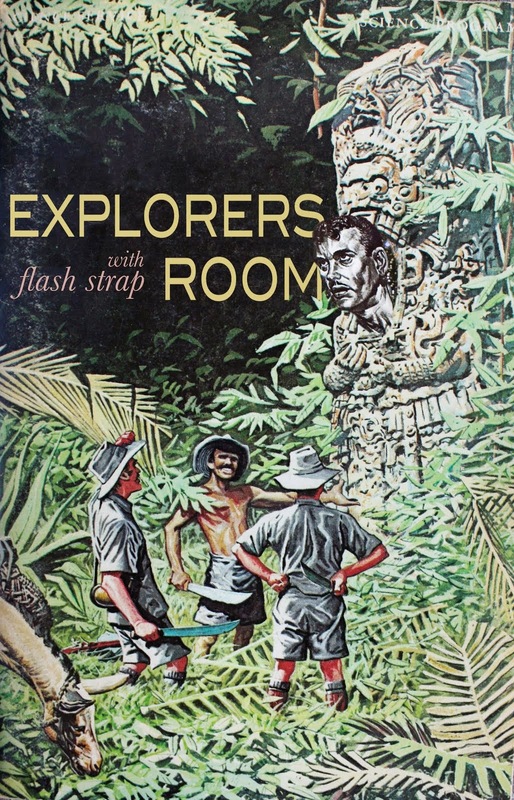 But there are some stray tracks out there that are just as good as any on Jungle Obsession, so I started thinking about compiling them in a little .zip for you all. As I went, scouring all the various disorganized output of Roger Roger and Nino Nardini (and their various aliases- Cecil Leuter, Eric Swan, Dave Sarkys, to name a few), a larger picture began to form, with multiple facets of Exotica influence and exotic themes. 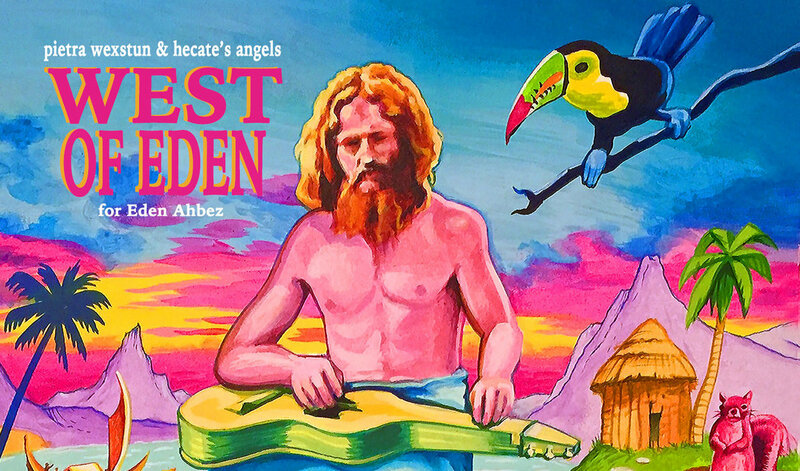 The result is not the tight little masterpiece of latter-day Exotica that Jungle Obsession is, but its broader scope and crazy detours make it, if I may, an excellent companion piece. 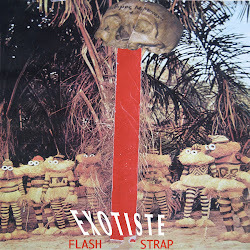 Obsession Exotique: I have it, they had it, and won't you, too, share in our dark safari? 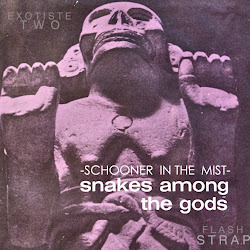 The cover shown above is an appropriated and altered from the original cover for Roger Roger 2 (a 4 track EP which is included, by the way, in its entirety on Obsession Exotique). All tracks include a parenthetical detailing the album from whence they came and whatever alias they were done under, if any. Some of the tracks are rather rarely seen, while others are likely to be very familiar to blog-crawlers and library-hunters (the Stringsonics material is hardly "rare" at this point, and Nardini's "Pop Riviera" material is on more than a few rare-groove comps), but I'm striving here to include every major piece of the puzzle-- and tracks like "Safari Park" and "Latinova" are too awesome and essential to leave out. Put this on. Clamber into a luxurious hammock. Let somebody blow smoke at your face as you dream. Don't hesitate to drop an appreciative comment, or alert me to further nuggets of RR&NN's exotic oeuvre. And for god's sake- if you don't have Jungle Obsession, get it already! Obsessed beyond. excellent drops friend! 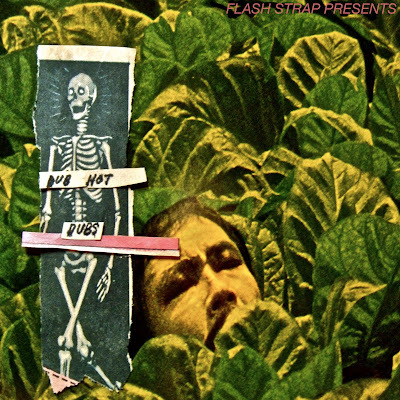 I am now officially obsessed...thanks so much, Flashstrap. Excellent!!! as always a pure diamond in the pantheon of gems you have mixed sir. what exactly do you mean by lush pastorale though? It means I typed something that seemed to make sense at the time and then never thought about it again while editing. And here you are! Calling it out! In front of the whole school. I was trying to indicate that some of the material here was both "pastoral"(in this case, meaning that it was "Charmingly simple and serene; idyllic") and "lush"(implying simultaneously that it is "Luxurious; opulent" and rather vaguely tropical). The problem being though, that "pastorale" is perhaps a vexing and poor choice of words. While it is French (appropriately enough) for "pastoral", it is also a term used in Baroque classical music, the third movement in Vivaldi's Spring concerto being a well-known example. My knowledge of Baroque classical is virtually nonexistent, so I can't say if any of Roger Roger or Nino Nardini's work here adheres to the structure and style of a classic "Pastorale." That said, "pastorale", in English, can also be used to refer to "a piece of music suggestive of pastoral life" or "something of a pastoral nature in music, whether in form or in mood", so its use here, while esoteric and unnecessarily opaque, might still be said to convey my intent with some accuracy if not much clarity. Also: So pleased to hear you like this one, Spookmaster! And you, pinesap and Don Ho! Thank you for saying so! sorry duder. 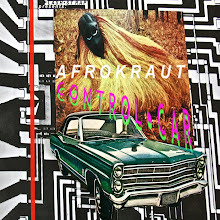 i thought it was some long forgotten genre that was somehow connected to exotica that my world weary ears had never stumbled across. & again great posts lately. you've been killin' me smalls. ha ha no sorries necessary, i was just gettin' into my cups and your comment happened to start me foolin' around and dippin' about like a little linguist. thanks again for the kind words, truly. You always make me so excited to hear your postings. Very, very glad to hear it, beetor. Thanks! Ahhhh. Thank you - as always - for these Luxe Treats. Very much appreciated during this time of year especially, as we're in th' thick of Mud Season. ...actually, no...I am in th' tropics. Silly me. Just recently found your site and it is incredible! Right up my alley - Roger Roger, dub, exotica and sonic arcana from the margins of the world. Please keep up the great work. We need audio oases like yours after the fall of the mighty Holy Warbles and others. Thank you! Love your comps, but I can't get Jungle Obsession to open. Is there a password? No password. You might try downloading it again. Let me know if the problem persists, please. hello-thank you for the KPM's and Jungle Obsession-just what the witch doctor ordered. what fantastic photos you have displayed-it's people like you that make me get on the internet! Outstanding work, sir! JUNGLE OBSESSION's great. Not much exotica has that funky '70s vibe, eh? Also, and this is at least the 3rd time I've encountered this strange phenomena online... the MP3 files, while they showed up fine on the computer and played fine on the computer, when I ran them off to CD (using "Record Now"), every one wound up with 10-15 seconds of blank space at the end of the tracks. To avoid this, I opened every file (using my sound editor program) and RE-SAVED them as WAV files. NO problem then! I had to split OBSESSION EXOTIQUE up over 2 discs, so I put 1-18 on disc 1, the rest on disc 2. This split it up evenly, 44:59 and 46:10. Here's a group you might get a kick out of... SPIDEY-JAZZ. Also, ONE of the files was inexplicably saved as a VLC file instead of an MP3. at all in my GOLDWAVE sound editor. problem doing it the other way. I suppose, I might be able to "record" it with SOUNDWAVE, but the "input"
internal systems already (like streaming media). Can you elaborate about the Pop Riviera track, friend? I want to know what you know. As someone, who currently knows only the brilliant track "Tropicola by Nino Nardini" I am looking forward to listen to your compilation. Thanx for posting! Oh my goodness. I just listened to Jungle Obsession and it blew my mind. It's a very special album Thank you so much. You made my week. 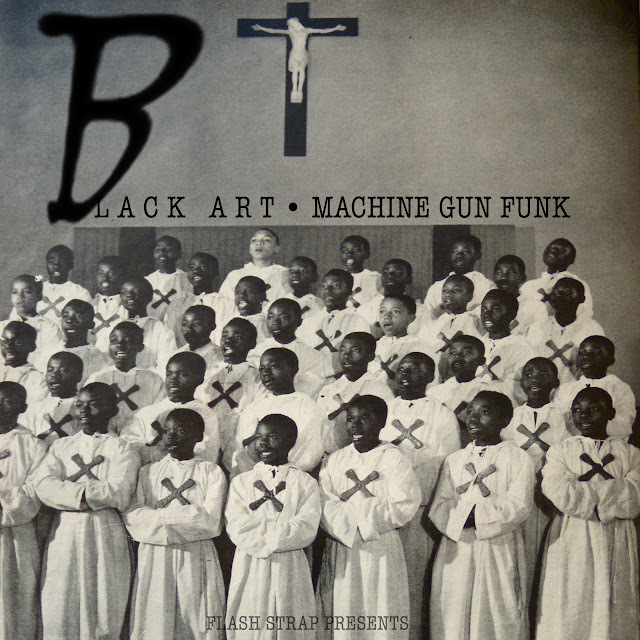 I just did a write up of this album and I made a big link to this page. Thank you so much for posting it. It’s really amazing. I thought you might be amused to note that your compilation has been posted as a Dare-Dare release! Obviously the confusion has come about because of their Jungle Obsession reissue, but still, quite a compliment I thought! 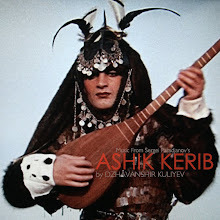 1st visit to a pretty remarkable blog with mucho gems & oddities to check/explore. Great blog. I love to listen exotica and just hit a treause, your blog. You have great archive of exotica beyond the usual suspects like Les Baxter and Arthur Lyman. Thank god I found you! So happy to discover your blog. Thank you for your efforts! 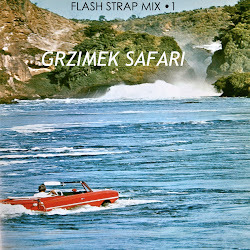 most brilliant of you to post and house such rare and timeworn gems such as this... thank you thank you flash strap!